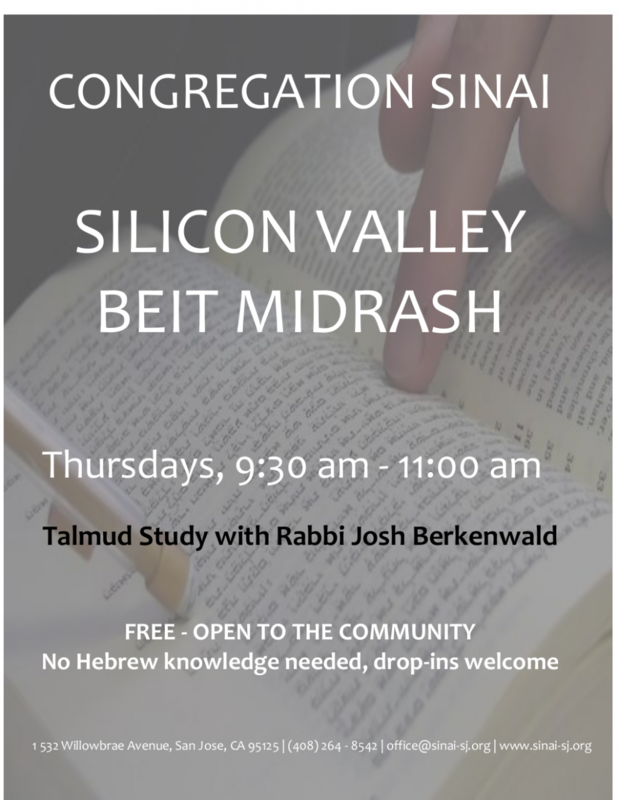 Free - open to the community. No Hebrew knowledge needed. Drop-ins welcome.